Robert Glade, M.D. is a board-certified and fellowship-trained pediatric ENT physician who provides complete pediatric ENT care with a special emphasis on care of cleft lip/palate and velopharyngeal insufficiency. 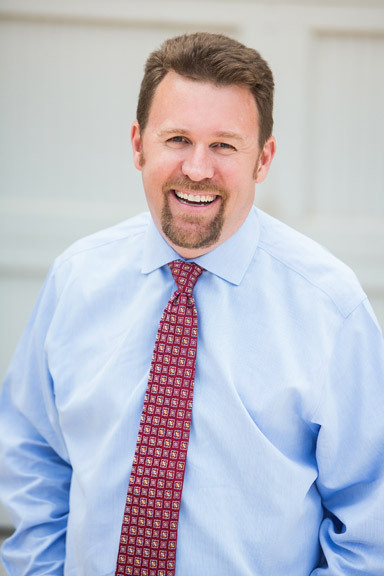 He attended medical school at Texas A&M University Health Sciences Center College of Medicine. Following an internship University of Utah Affiliated Hospitals, Dr. Glade completed a residency at the George Washington University hospital in Washington D.C. He attended fellowship training at Arkansas Children’s Hospital in Little Rock, AR. 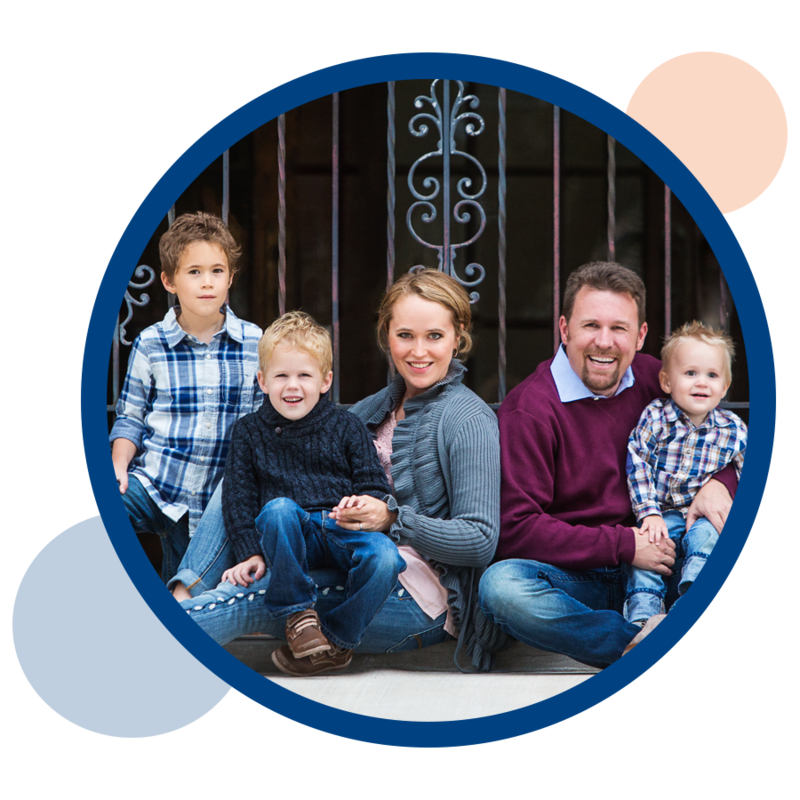 Dr. Glade and his wife Melanie, reside in Edmond with their three young boys, TJ, Andy, and Micah. Dr. Glade and his family enjoy hiking, camping, playing tennis, going to Thunder games, and spending time at kid’s soccer games.